A self catering holiday provider in Cornwall is reporting a 41 per cent increase in bookings, compared to this time last year. 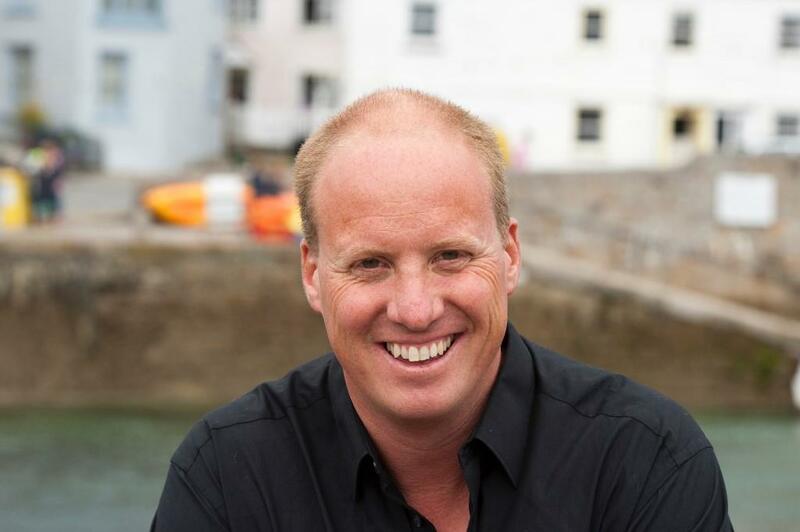 Truro-based Cornwalls Cottages manages more than 350 holiday homes throughout the county and is so busy MD Richard Beaman is concerned about being sold out at peak times. He says the bookings rush began last August and has continued every month since. Beaman attributes the booking mania to weather, Brexit and investing in technology. “Last year’s sunshine definitely had an immediate effect, with visitors keen to organise their 2019 holidays well in advance,” he said. “Brexit is the other major factor, especially with all the uncertainty around whether or not a deal will be in place before we leave the European Union at the end of March. “People who normally take their dogs abroad, for example, are worried that their EU pet passports will no longer be valid – meaning they’ll need to plan months ahead if they want to take their pets away with them. 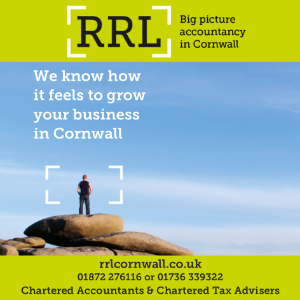 Cornwall is a much safer choice of destination in those circumstances – and one that doesn’t involve prolonged customs checks and potential air and sea transport problems. Beaman has invested heavily in high-tech marketing systems in recent years and believes that’s also having a massive impact on bookings. “Technology is evolving at a very rapid rate and, as an agency, it’s vital that we continue doing everything necessary to stay ahead of the game. That’s what the commission we charge our owners pays for and that’s why they’re seeing much higher occupancy rates than others in the sector.